Gamers everywhere know of PlayStation’s “It Only Does Everything” campaign. 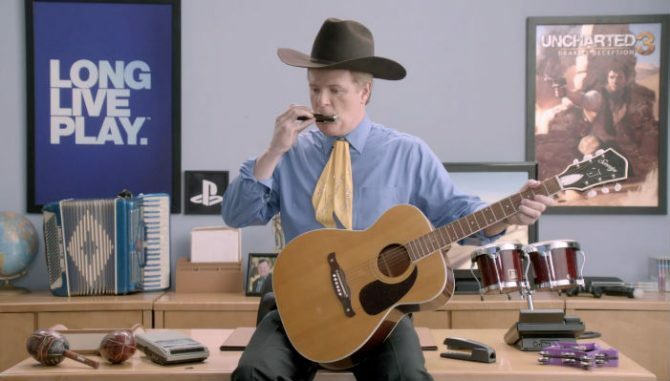 The commercials and internet ads usually consist of Mr. Kevin Butler advertising some form of PS product and adding a sarcastic, witty remark by the end of it. We are than graced with a list of things the PS3 can offer before “It Only Does Everything” appears on the screen. That will soon change according to Sony Senior Brand Manager, Scott McCarthy. McCarthy mentioned that the slogan we all have come to know was targeting PS3 hardware. With their new slogan, “Only on PlayStation”, McCarthy hopes this slogan will target software sales. 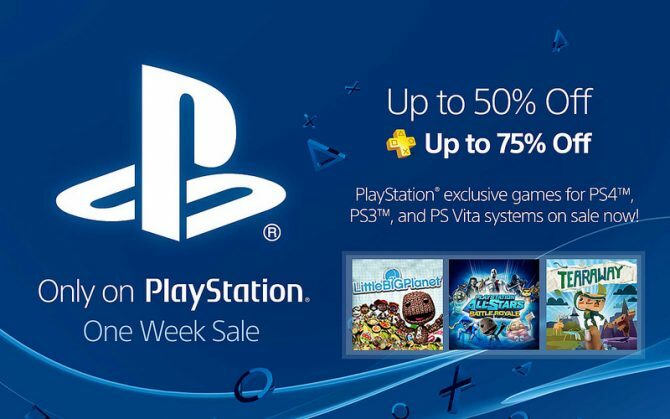 With over 10+ highly anticipated, PS3 exclusives coming out this year…the timing couldn’t seem better. 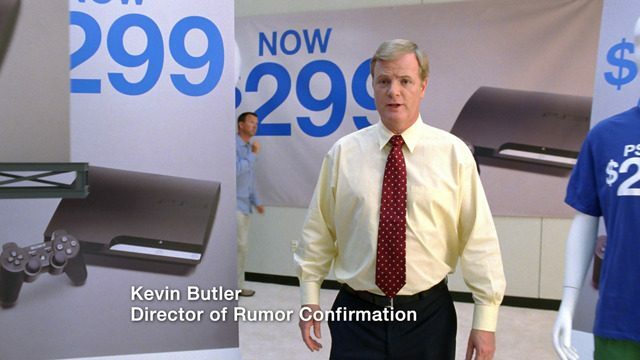 Plus, before the Kevin Butler TV ads the PlayStation 3 system was selling well below expectations. Once the “VP of Gaming” made an appearance, PS3 sales nearly doubled. It will be interesting to see what happens to Sony’s sales this time around.